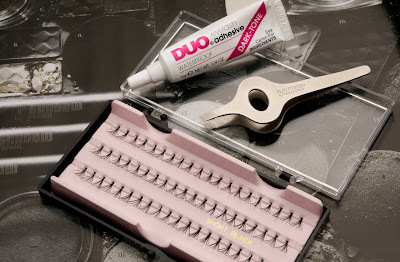 Duo is by far the best false lash glue and is the best place to start for lashes that will stay all day and night long. They make two versions and this is my favourite, it goes on grey but dries out black so even if a little glue strays as long as you are wearing a top line (see here for a little tutorial) no one will ever notice. 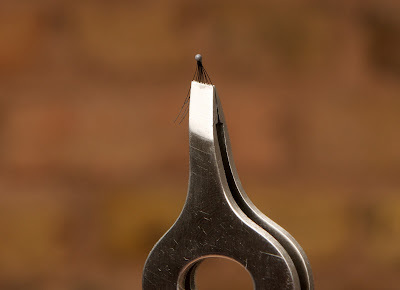 Tweezers (these are my favourite) are a must for applying individual lashes as they stop your finger tips getting sticky and they allow you to place lashes precisely in-between your own. Finally pick your favourite style of individual lashes, you will be able to find them really cheaply on the high street however if you prefer something a little more luxurious, try these from Shu Uemura who have an incredible array of Japanese lashes for every possible occasion. Applying the lashes couldn't be simpler. Make sure your eye make-up is complete and you have already applied a nice clean coat of mascara. Squeeze a little drop of glue onto the back of your hand. Pick the lash from the packaging with your tweezers and dip only the very end into the glue you just squeezed out. 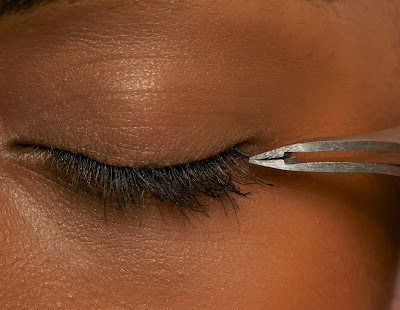 Look down into a mirror and carefully place the lash as close to your own lash line as possible starting in the outer corner and try to fill in the gaps of your natural lashes. For a dramatic look work all the way along your lash line, you can even trim the lashes so the ones closest to your inner eye are shorter gradually getting longer as you move outwards. 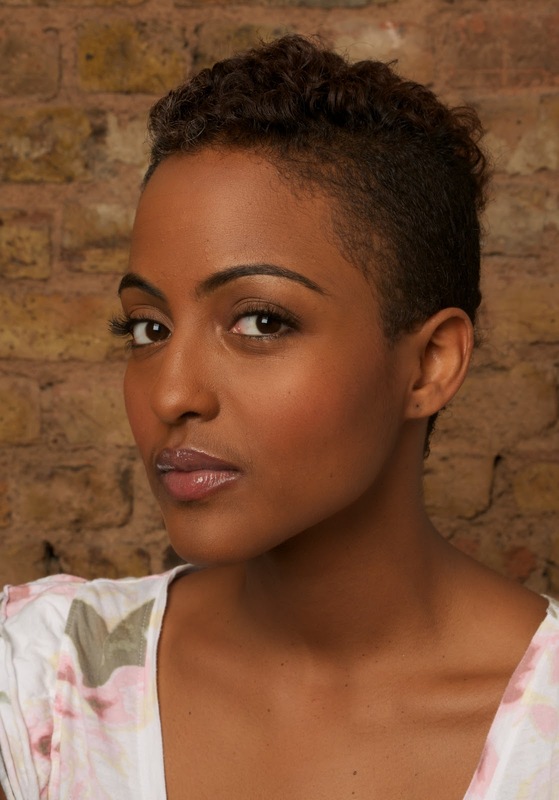 Or for a more natural look you can just put five or so lashes on the outer corner of your eye. Btsiete only has four individual lashes on each eye which gives a beautiful silhouette and works really well if you want a natural, no make-up look with an added hint of drama. Pretty huh? Experiment with lashes and see how you get on, they really are much less hassle than you would think. Coming up next, one of the most fantastic skincare products I have ever found, did I mention I LOVE beauty shopping in the United States! You look stunning. Im terrified of trying this on my own, but you've mastered it!